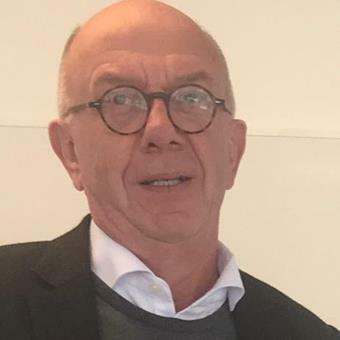 Peter Hedström is Professor of Analytical Sociology and the Director of the Institute for Analytical Sociology. He also is Senior Research Fellow at Nuffield College in Oxford. His research has focused on social networks and their role in explaining various social phenomena. The methodology of the social sciences is another area of interest, and he has been one of the driving forces behind the development of analytical sociology. P. Hedström Dissecting the Social: On the Principles of Analytical Sociology. Cambridge University Press, 2005. P Hedström and R. Swedberg (eds.) Social Mechanisms: An Analytical Approach to Social Theory. Cambridge: Cambridge University Press, 1998. “Contagious collectivities: On the spatial diffusion of Swedish trade unions, 1890–1940.” American Journal of Sociology 99(5): 1157–1179, 1994.